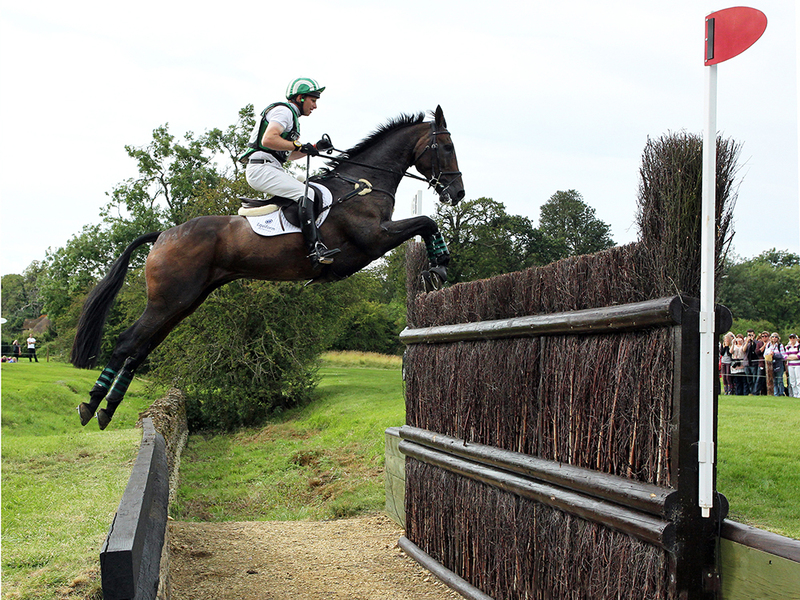 Andrew has competed at many of the world’s largest competitions (including Badminton and Burghley). 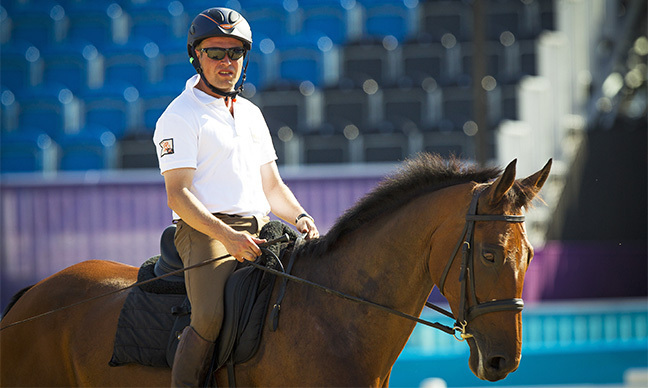 In 2014 at the World Equestrian Games in Normandy Andrew, along with his team mates, won a team bronze medal. 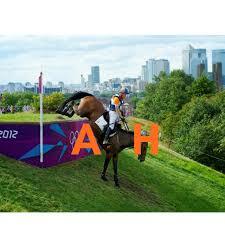 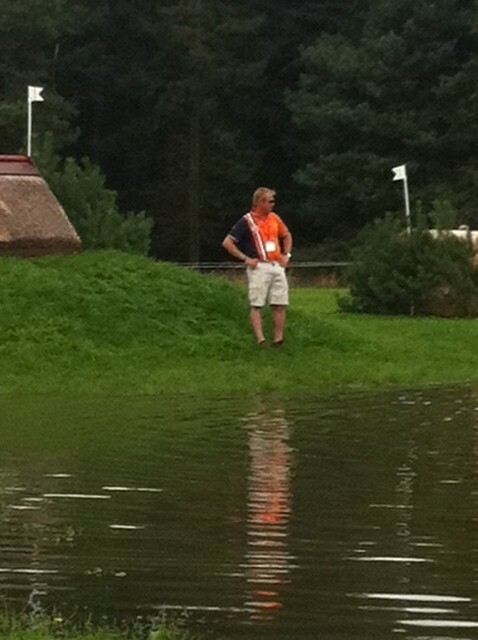 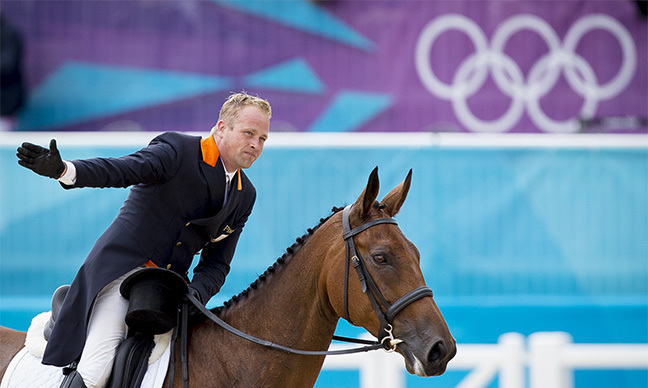 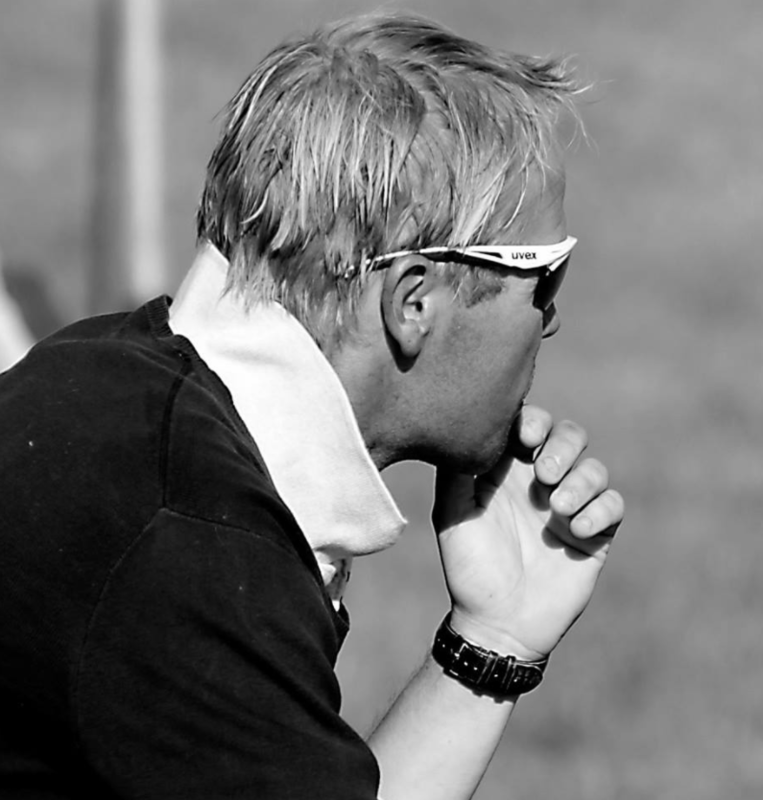 Andrew also competed at the London 2012 Olympics for the Dutch Eventing team. 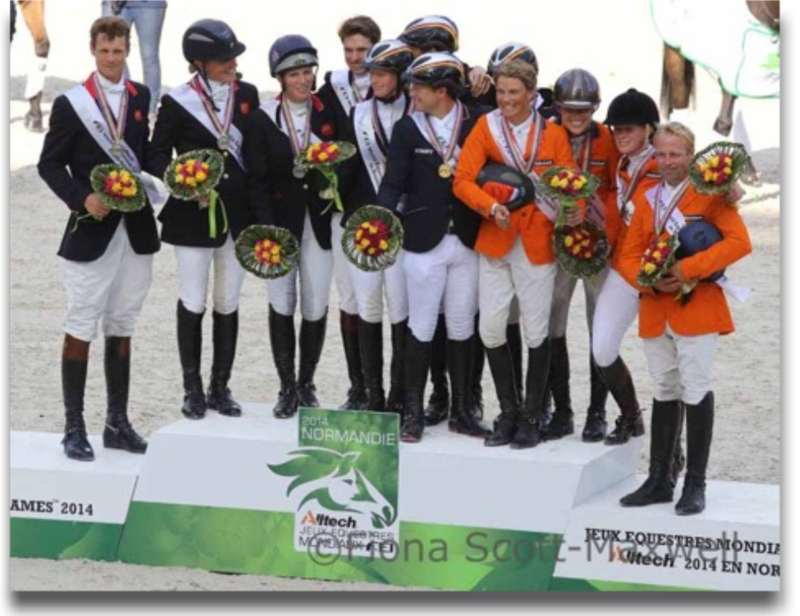 He has now represented Holland at four major championships which also include the European Championships in 2011 at Lumuhlen and 2013 at Malmo.